Awards season is officially here, with the Emmy Awards happening on Monday night. The nominees for this year’s Emmys were announced in July, and “Game of Thrones” and Netflix led the pack. “Thrones” gained 22 nominations, while Netflix was the leading network with 112 in total, breaking HBO’s 17-year streak. 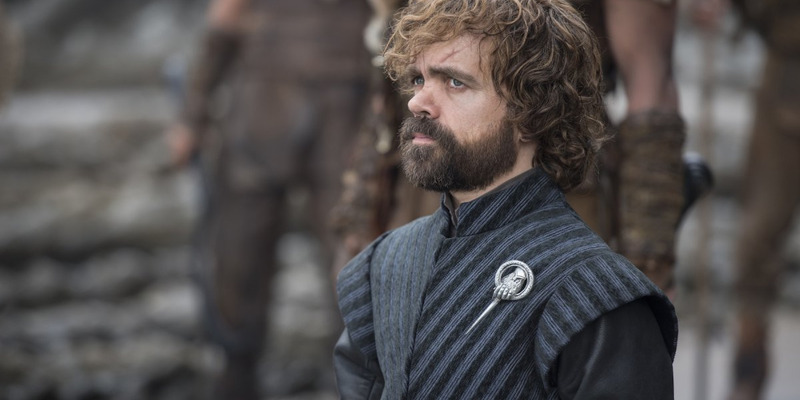 Both “Better Call Saul” and “House of Cards” were ineligible this year, but “Game of Thrones” returns in full force after missing out on last year’s Emmys for its seventh season. It looks like it could be a battle between HBO’s blockbuster fantasy and Hulu’s “The Handmaid’s Tale,” which took home the Outstanding Drama Series prize last year. 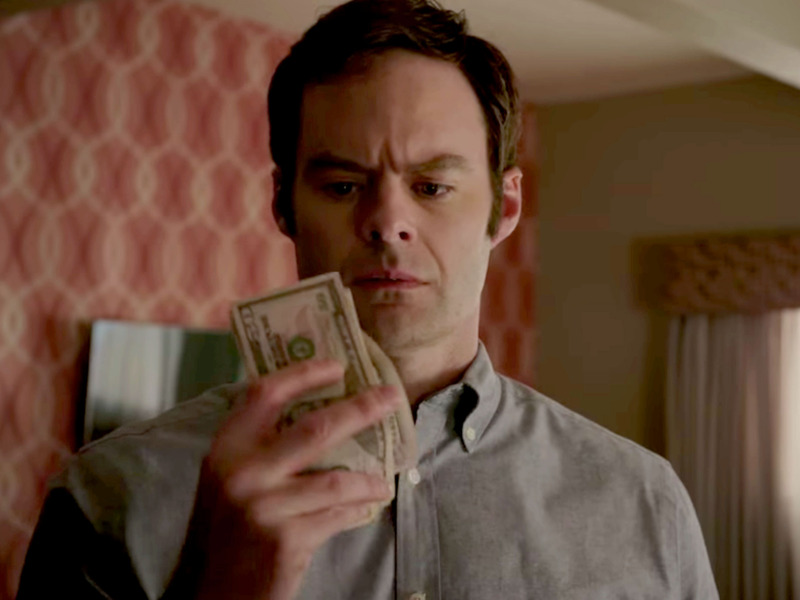 But don’t count out “The Americans,” which ended its six-season run this year to critical acclaim. 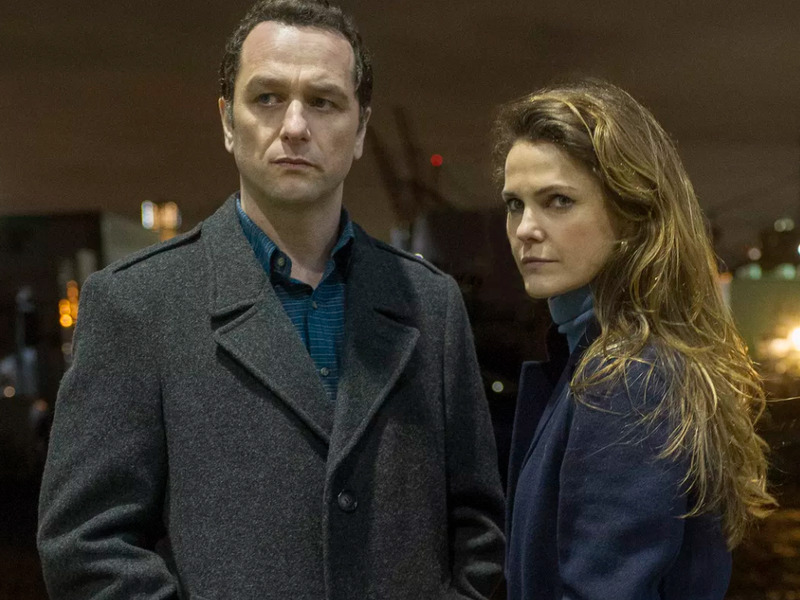 “The Americans” has deserved Emmys in all the major categories since it began in 2013, so hopefully its last eligible year will be a success. In the comedy race, “Veep” is out of the running this year, leaving it wide open for younger shows like “Atlanta” and “Glow” to prevail. The 70th annual Primetime Emmy Awards, hosted by “SNL’s” Colin Jost and Michael Che, will air live on Monday, September 17 on NBC at 8 p.m. ET (5 p.m. PT) from the Microsoft Theater in Los Angeles.